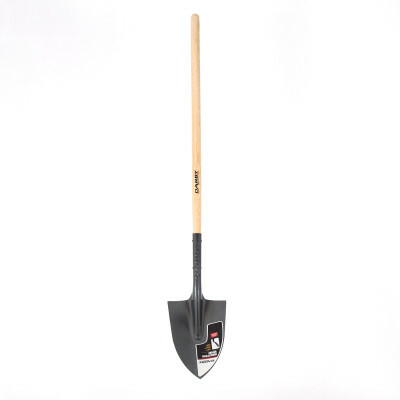 The Darby O/S Irish Shovel 4.5 Ft is suitable for transferring all materials such as dirt, mulch, or gravel. This is a heavy use tool for a multitude of tasks. Indespensible to homeowners with any general farming and gardening requirements.